One of the more common and pronounced symptoms of people suffering from depression is erratic sleeping patterns. In its simplest terms, people manifesting this symptom either sleep too little or sleep too much. Irregular sleeping patterns can directly affect our mood and disposition, exacerbating any signs of depression. The human body is a complex machine. Our different bodily systems, our psychology and physiology, interact with one another in such a way that the “cause” and “effect” of something might not be so clear-cut. An excellent example of this is the relationship between sleep and our physical and psychological health. Is Your Mood Affecting How You Sleep? Do your worries play on an endless feedback loop in your brain when you climb into bed? Whether you are tossing and turning with anxious thoughts racing through your mind or dwelling on a general feeling of negativity, the inability to shut off the pessimistic chatter in your head during night hours is a major contributor to sleep issues. In fact, the risk of insomnia is much higher among people with major depressive disorders. 2. You Drag During the Day. Feelings of depression and anxiety can make it harder for you to stay asleep or to sleep deeply; they can also cause you to have more fragmented sleep patterns that leave you feeling fatigued the next day even though you logged enough hours in bed. Of course, depression itself can be accompanied by low energy, so it is hard to tell whether daytime drowsiness is a result of mood-related poor sleep, or low mood itself. Either way, if you are shuffling through your day when you’ve spent enough hours in bed the night before, your mood may be playing a role. 3. You Have Bad Dreams. Everyone experiences the occasional scary dream, but frequent nightmares are associated with depression and anxiety, as well as poor sleep quality and a lower quality of life. It’s a tough cycle to break: Disturbing or negatively charged dreams can cause you to awaken from sleep and make it challenging to fall back to sleep; then, that inability to get a solid night of shut-eye can leave you feeling emotionally out of sorts the next day, which impacts your ability to sleep the following night. 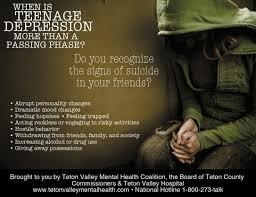 The good news is that depression, anxiety, and low mood are treatable conditions. Addressing these issues can help you improve the quality of your sleep, in addition to boosting your energy level during the day. Talk with your doctor about your sleep troubles and your mood concerns to come up with a plan today. It is never easy to lose. But grief does not have to be due to loss of a person. 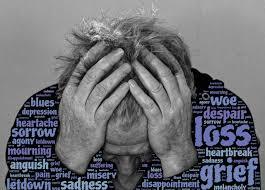 Grief can exist from a divorce, from a broken relationship, job loss, or from a medical condition deemed terminal. September is Suicide Prevention Month. 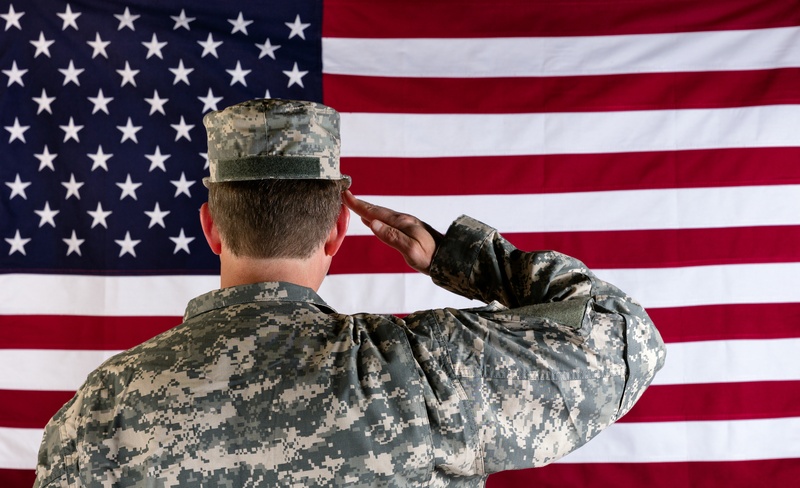 According to the most recent report published by the United States Department of Veterans Affairs, which analyzed 55 million veterans' records from 1979 to 2016, the current analysis indicates that an average of 20 veterans a day die from suicide. Service members and Veterans who have defended our freedom have earned our enduring gratitude. They should have the opportunity to live meaningful, productive lives, in the same freedom and peace that their service and sacrifices made possible for so many other Americans. Sleep problems among active-duty military and veterans are all too common. We’ve seen a growing body of research exploring the problems associated with soldiers’ sleep—and much of the news is not good. Both are at significantly greater risk for sleep disorders than the public. Constant moodiness, sleeping in late, copping an attitude, and even being depressed are all seen as typical teenage behavior. But what if your teen just being a teen is really your teen reacting to the effects of sleep deprivation. 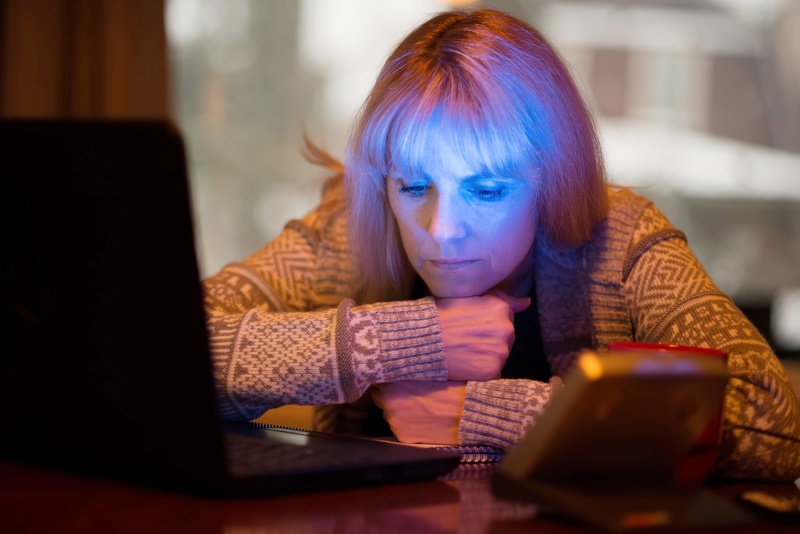 If the final months of the year get you or one of your family members feeling down, irritable, or low on energy or craving sweet or starchy foods and sleeping more or less than usual, you may experience seasonal affective disorder (SAD), a type of depression that’s common in the winter months. There is not one Alaskan that has not had to deal with at least one side affect of these seasonal blues.